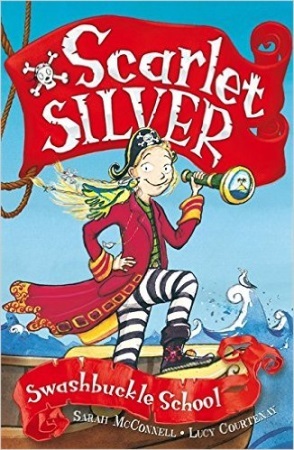 The Silver family have only recently discovered that they're pirates. Young Scarlet's adventures on the high seas with her swashbuckling family are sure to delight readers with a taste for action and humour. Colourful illustrations make a lively accompaniment to these fun-filled stories about an eccentric family of pirates and their search for a tremendous treasure.